Anne's practice focuses on general corporate, transactional and securities matters including debt and equity issuances as well as securities compliance and regulatory matters. She represents business clients in a broad range of areas including entity formation, corporate governance and contract preparation, and mergers and acquisitions. Anne also advises on gaming regulatory law, including licensing, compliance, and general corporate matters in multiple jurisdictions. 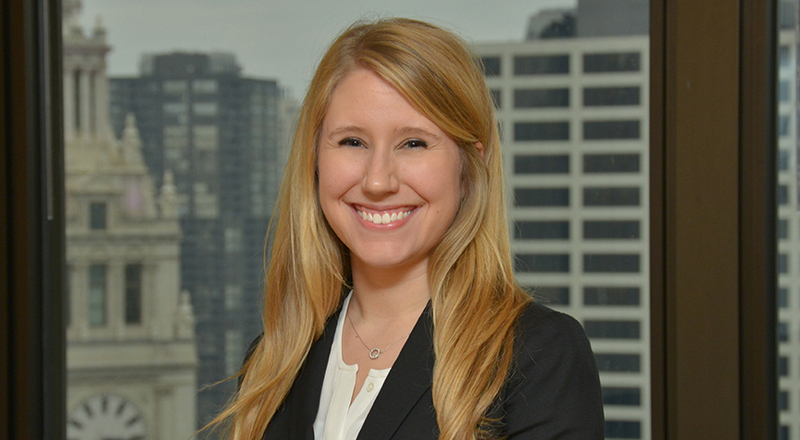 Additionally, Anne assists in the firm’s tax practice, including research of significant questions with respect to the structuring of complex transactions and preparation of related memoranda. Anne received her B.A. in Accounting from Michigan State University, graduating with honors. She earned her J.D. with a specialization in tax law from Loyola University Chicago School of Law.